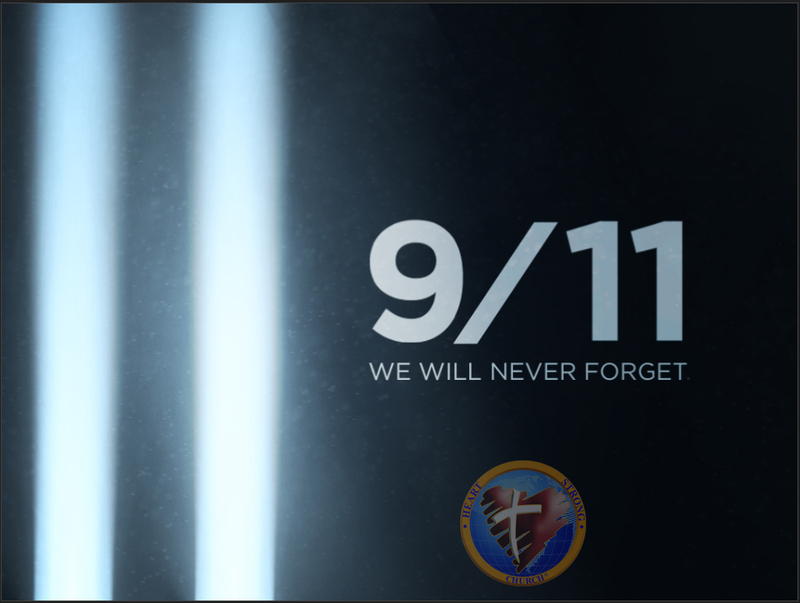 On this day of remembrance across our country, may we first remember our great God and not forget all that He is…not just all that He does. Awesome is on the way! © 2019 Heart Strong Church.